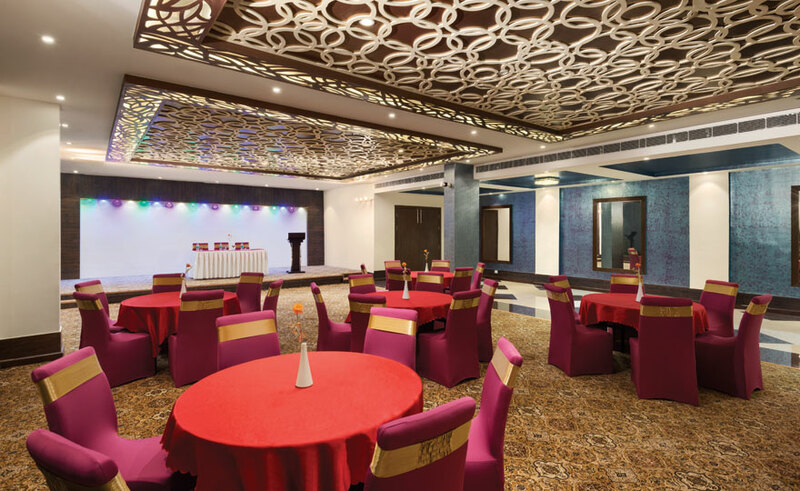 With 3500 sq ft of sheer, flexible space, the Royal Court at Ramada Neemrana offers impressive meeting and conference centre facilities, for gatherings of 50 or upwards to 170. 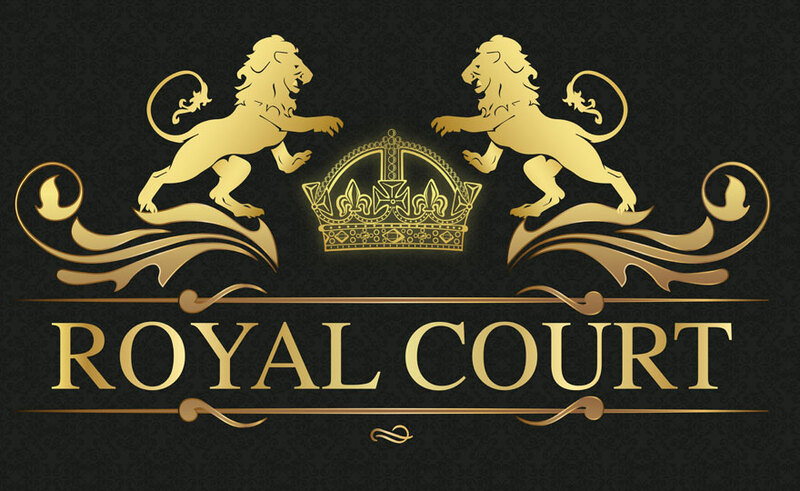 The Royal Court incorporates the latest technology, supported by a dedicated team of catering and event management professionals. Please refer to the hall specifications to choose your best option. The Ramada Neemrana’s exceptional team can make even the most ambitious event, meeting, trade show or convention possible. All the fittings and layout have been designed to anticipate a range of function and conference requirements.